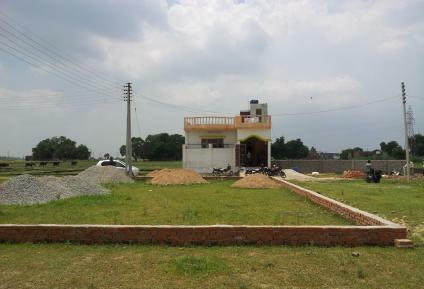 This corner & park facing plot (1130 Sq Ft) is located in a well planned society. 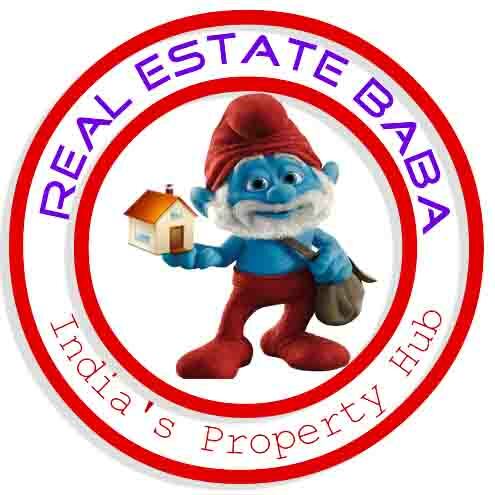 Just 500m from sitapur highway (NH24) & 200m from main IIM road and in front of Maharishi Vidya Mandir. .
With all amenities plot with front metal road of 25’ & 20’ wide. Dedicated water supply, Sewage, Plantation, Entrance gate, Electricity road and other infrastructure facilities. Many houses have already been constructed & families living just in front of this plot (refer attached images). Boundary work done. Surrounded by LDA proposed Hi Tech Colony Prabandh nagar,Eldeco, Sahara City Homes.Very well connected. Clear and congestion free access from Aliganj through main Sitapur road. At approachable distance from various Institutions like IIM, Era medical college, Eng. college, Law campus, Kendriya vidyala, maharishi Vidya Mandir. Call me at: 9560709987.